Rådgivande kommittén för stiftelsen består av en mängd experter inom en rad forskningsområden som tillsammans utgör grunden för det enorma arbete som utförs årligen när forskningsansökningar utvärderas. 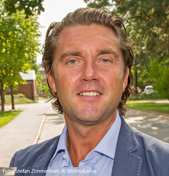 Denna grupp av experter går igenom alla inkomna ansökningar och betygsätter dem efter fastställda regler. 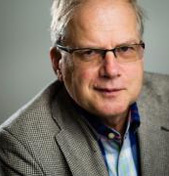 Rådgivande kommittén ger sen sina rekommendationer till stiftelsens styrelse över vilka projekt som de anser är värda att finansiera med de medel som finns att tillgå. 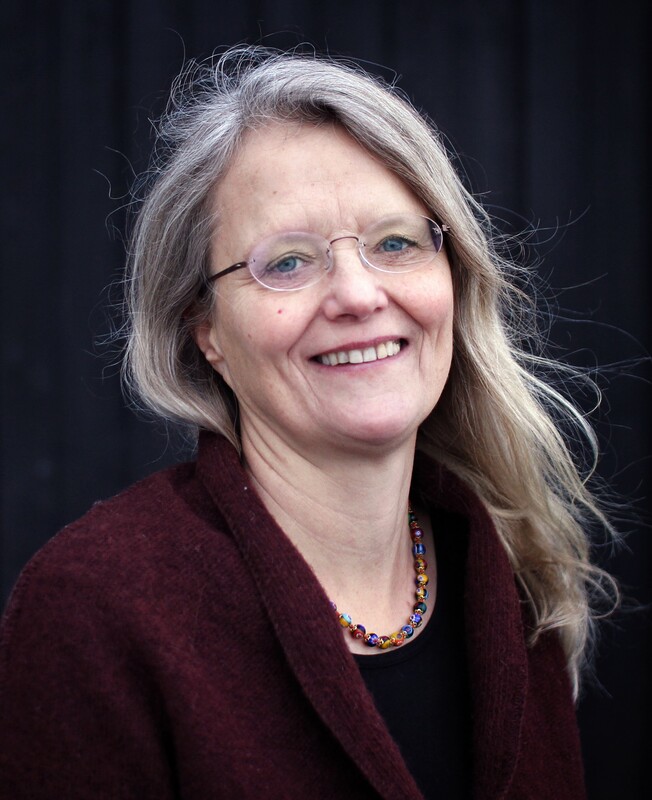 Bente Klarlund Pedersen MD MDSc is professor of internal medicine at the University of Copenhagen and senior consultant at Rigshospitalet. 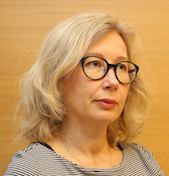 MD, PhD, Senior consultant in endocrinology and diabetes in Department of Endocrinology, Helsinki University Hospital, Finland. 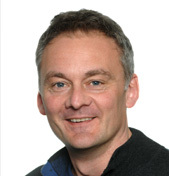 Professor in Biomedical Science (Diabetes & Endocrinology) Paul Squires is Professor of Biomedical Science at the Joseph Banks Laboratories, University of Lincoln (2014-present). 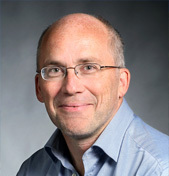 Johan G. Eriksson became professor in General Practice at the University of Helsinki in 2006 and holds specialties in general practice and internal medicine. 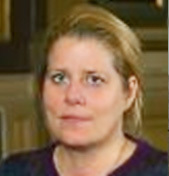 Bryndis Birnir, PhD, is Professor in Physiology at Uppsala University, Sweden. She received her PhD in Physiology 1989 at UCLA, USA, where she studied sodium-dependent co-transport. 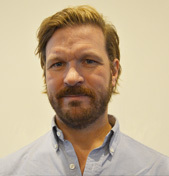 Mikael Rydén gained his M.D. 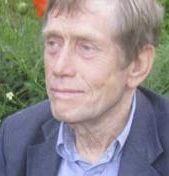 at the Karolinska Institute in 1996. He defended his PhD in molecular neurobiology at the department of medical biochemistry and biophysics the following year. 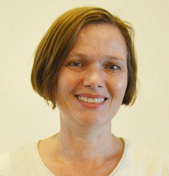 Valeriya Lyssenko is Professor of Medicine at University of Bergen. 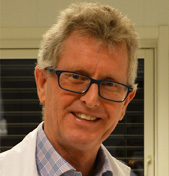 Nils Wierup is a biologist who defended his thesis on the novel islet hormones CART and ghrelin in 2005 at the Medical faculty at Lund University. 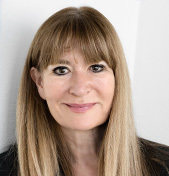 Elisabeth Qvigstad MD (1993, University of Science and Technology, Trondheim), Ph.D. (2003, University of Science and Technology, Trondheim), certified as Specialist in Internal Medicine and Endocrinology (2013).